"An old-vine wine that needs coaxing to come out of the glass. With a little air, it shows dried cherries, earth, orange and strawberrries Beautiful nose. Full body, with loads of fruit, silky tannins and a long and flavorful finish. So much in the glass. Subtle and deep. A wonderful and stylish new pure sangiovese from one of the leaders in Tuscany. Drink or hold." "Tangy acidity lifts this wine’s fleshy cherry flavors, accented by notes of anise, baking spices and mandarin orange. 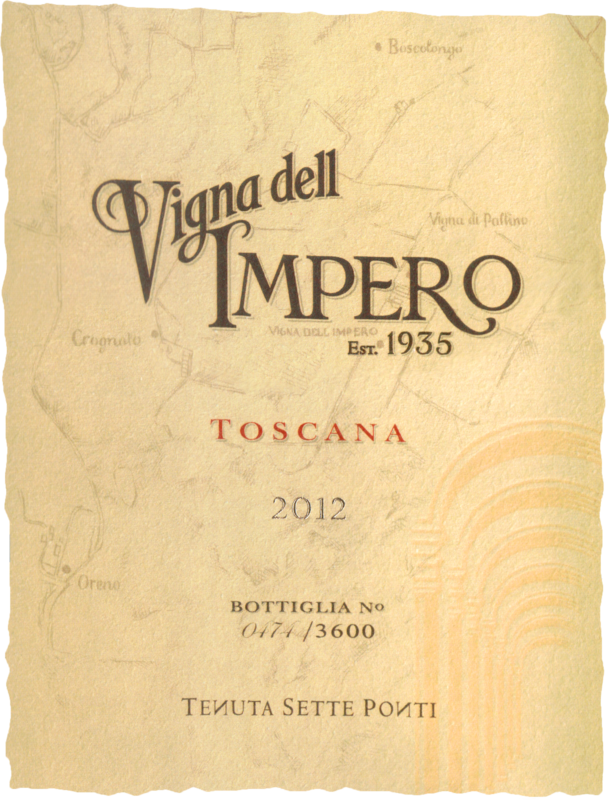 It comes from the estate’s oldest vineyard, a 7.4-acre terraced plot of sangiovese first planted in 1935. 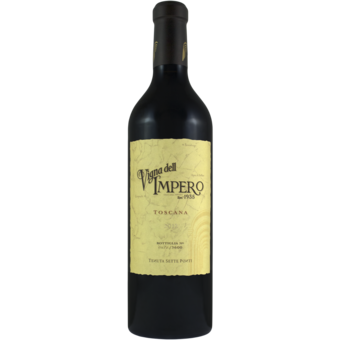 The wine, aged 24 months in large barrels, is smooth with fine tannins, and rich in red fruit flavors that would pair well with slow-roasted pork shoulder."